David Payne is expecting Ace High to improve on his last start when he runs in the Chelmsford. David Payne is not dwelling on Ace High’s less than flattering beginning to his campaign, with the trainer filing it away as one to forget. Ace High finished last of the 11 runners in the Winx Stakes (1400m) on August 18 won by the mare for whom the race was named. While Payne was initially disappointed, he and owner John Cordina have regrouped and are expecting improvement in Saturday’s Group Two Chelmsford Stakes at Randwick. “His blood tests are fine and we can find no reason for it,” Payne said. “He was out in the part of the track where Winx was and she’s much too good. “He has worked well and he needs to run anway. “We will just forget it and move on. The winner of the Spring Champion Stakes and Victoria Derby last spring, Ace High was second to Levendi by the barest of margins in the Australian Derby in April. Before the Winx Stakes, he was the leading locally bred and raised Melbourne Cup hope but has since eased to $51. Ace High was a $19 chance for the Chelmsford on Friday while his Cordina-owned stablemate All Too Soon is the favourite for the 2000m-benchmark race on the program. A one-time Australian Oaks hopeful, the mare is backing up from her win over 1500m a week ago at Rosehill, her first start since she was virtually pulled up in the Vinery Stud Stakes. 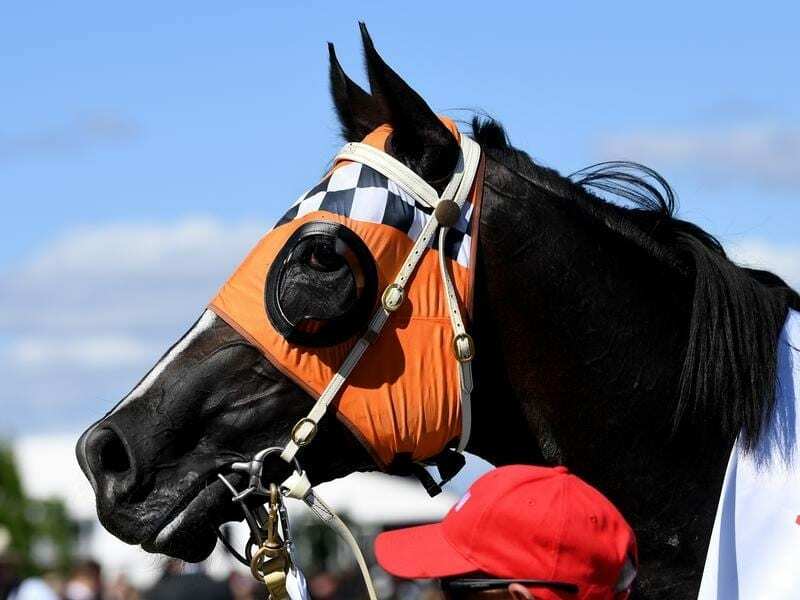 While connections feared the worst, All Too Soon was found to have sprained a hock and showed now signs of injury in her win last week. “She has come through the race really well and is telling me she wants to run,” Payne said. If she comes through Saturday well, All Too Soon could head to the Group Three Newcastle Cup (2300m) on September 14 or the Kingston Town Stakes (2000m) a day later.